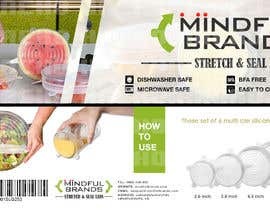 Looking for a creative artist to design a Cardboard top closure for retail packaging including simple logo (example photos attached). Please check all images uploaded to help you with the design. Do you have the logo only image ?